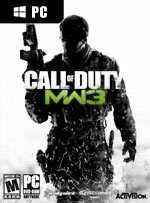 Call of Duty: Modern Warfare 3 is one of the most highly hyped games of this generation, and it generally holds up its end of the bargain. The campaign’s pace requires a seatbelt and the production value is top notch. 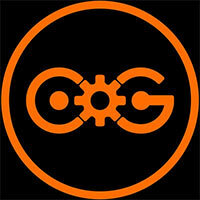 The game multiplayer and co-op modes are varied offering up a limitless amount of competitive action. 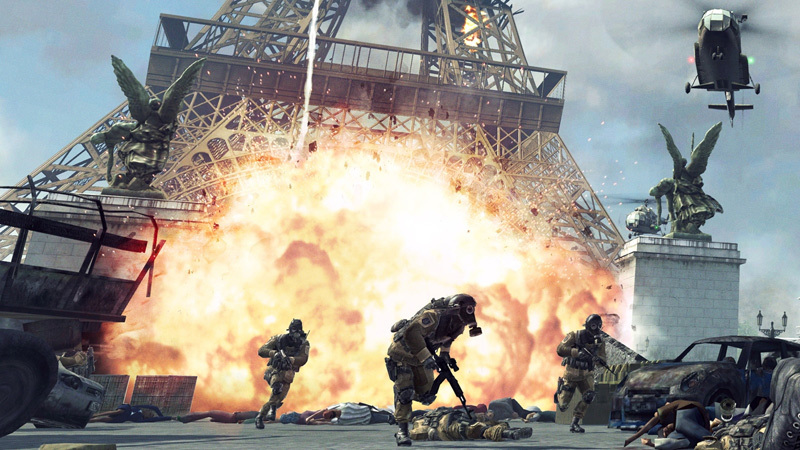 Overall, MW3 is a real pleasure to play and is certainly one of the best first person shooters on the market this holiday season. 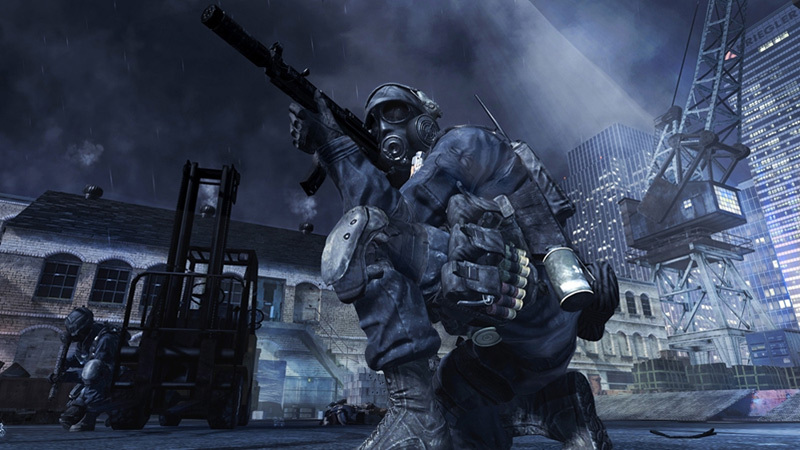 Whatever diversions or innovations may lie in Modern Warfare 3's future, the competitive multiplayer still offers the same sweet satisfaction you've come to expect from the series. There are still some lingering technical issues that can result in laggy matches or frozen screens, but these problems are relatively rare. 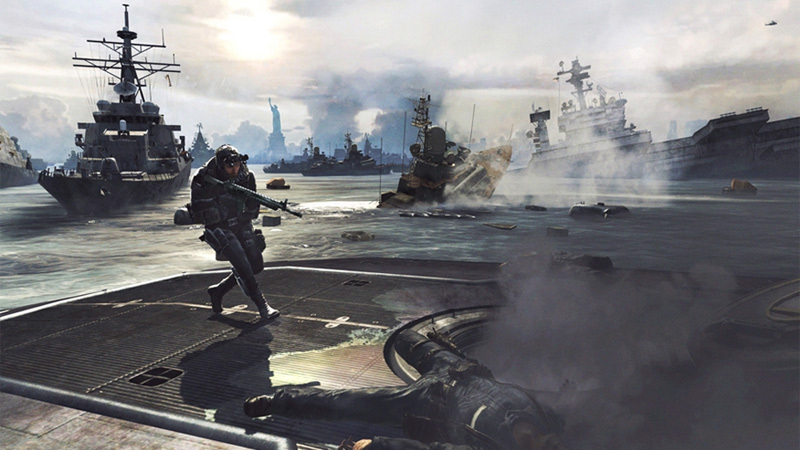 This is some of the best online shooter action around, and with the daunting challenges of Spec Ops and the exciting, globe-trotting campaign, Modern Warfare 3 stands tall as another great descendant of the game that changed a generation. Despite its flaws, Call of Duty: Modern Warfare 3 takes the fantastic series we've come to love over the years and iterates on it with great success. The multiplayer is hands-down the best it has ever been, with more features, more modes and a ton of new levels. The singleplayer campaign and Spec Ops mode add value to the overall package, creating something that may not be perfect, but is too damn addicting to pass up. It would have been nice to have seen Call of Duty evolve with more determination over the last four years. Perhaps a newer engine, a longer campaign, or a change of location outside of those already featured. 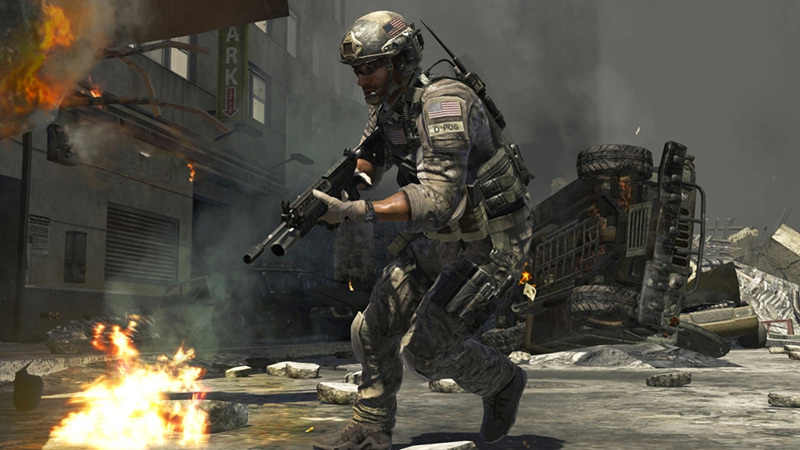 But it's hard to deny that Call of Duty – the Modern Warfare brand in particular – is a product of its own success, and a product of its consumer appeal. It exists in the way it does because it sells, and it sells because it's predictable. 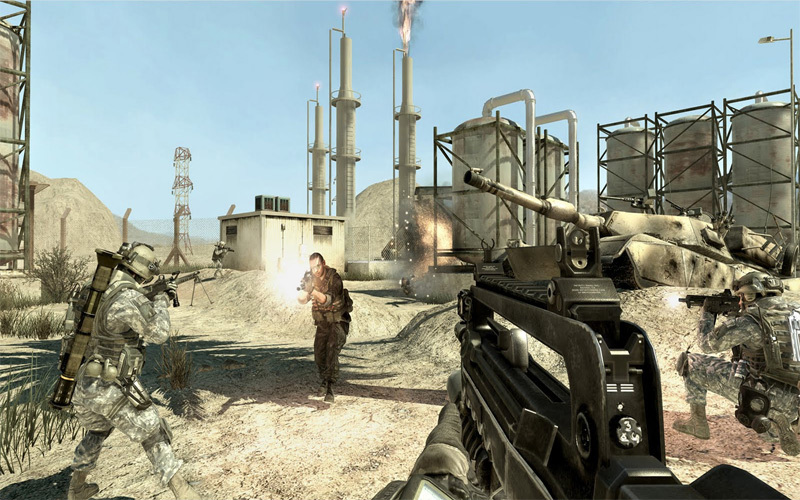 A modo de conclusión, no queda duda de que esta última entrega de Call of Duty es la mejor de todas. La formula es la misma pero Infinity Ward sigue encontrando recursos para enganchar al jugador, aunque sea a costa de destruir medio planeta. Si hemos jugado otros CoD y tenemos ganas de más, aquí tenemos otro episodio de la campaña y un puñado de mapas y modos de juego más. A por ello. Sin embargo la periodicidad anual del título empieza a generar un sentimiento de 'deja vu' en cada partida.